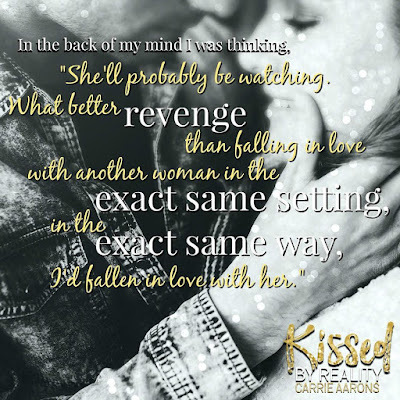 Cover Reveal for Kissed BY REALITY by Carrie Aarons! - Welcome to Stefany's Website! 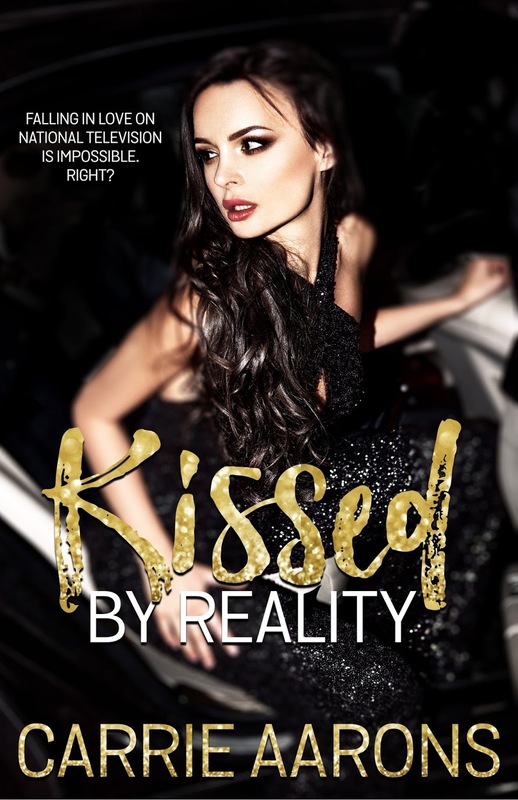 Cover Reveal for Kissed BY REALITY by Carrie Aarons!